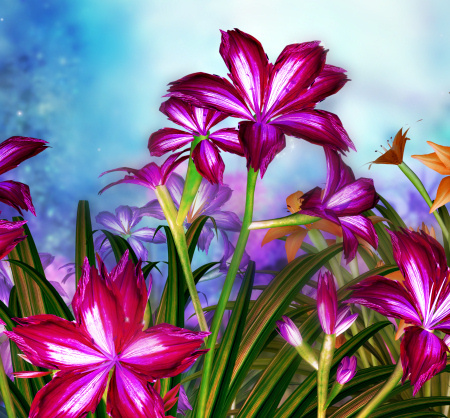 Field of Flowers Graphics. 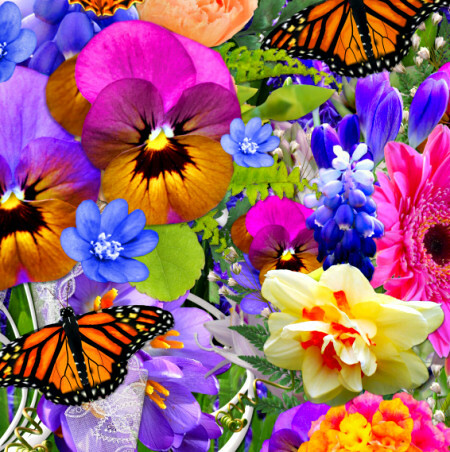 Fill your designs with the beauty of spring. Great for tags, scrapbooks, card making, and much more. Many colors to choose from. 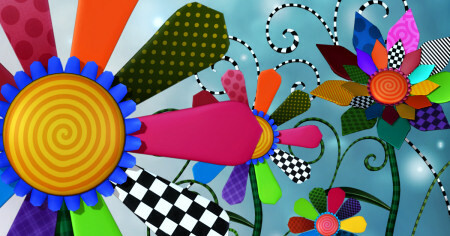 Whimsical Flower Garden Graphics–lots of floral graphics and dreamy swirls. 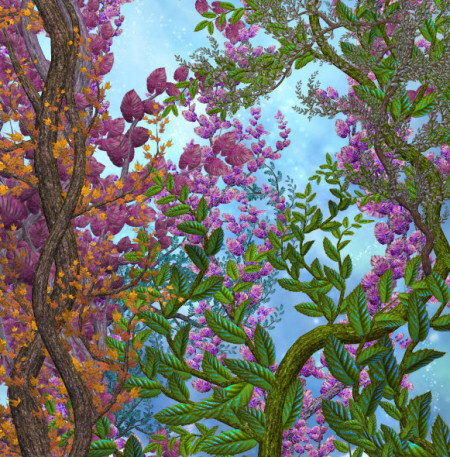 Fantasy Vine Graphics, thirty fabulous vine images to give your designs the perfect touch. 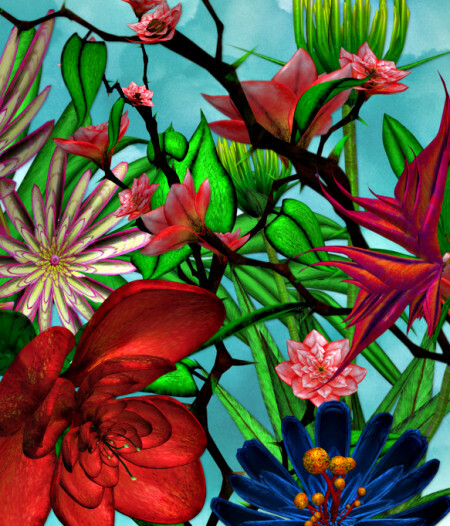 Use them to add a splash of color and beauty to your artwork. 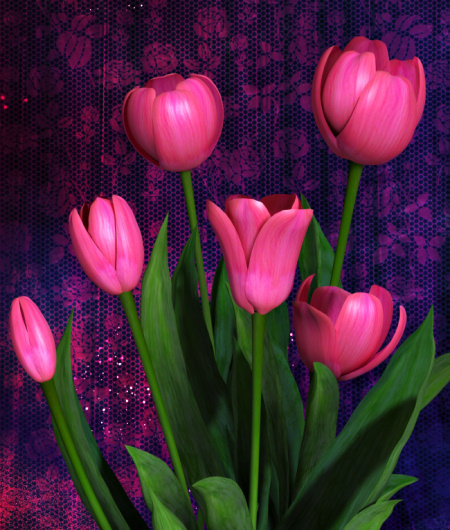 Magical Lotus Garden Graphics, unique and lovely blossoms. 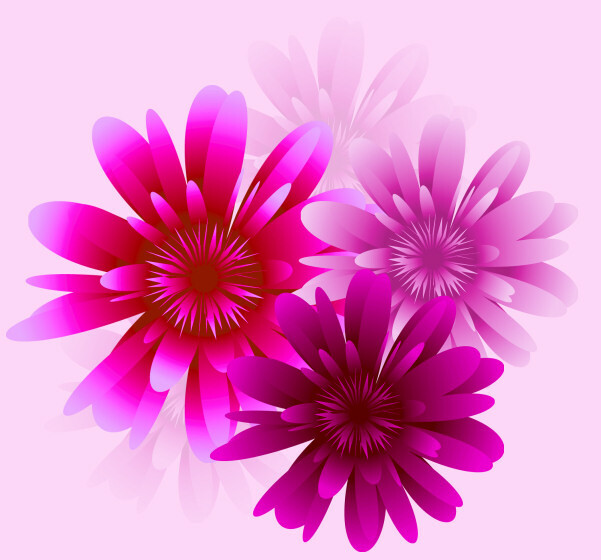 Bold Flower Graphics, lovely illustrated flower clip art in several colors. 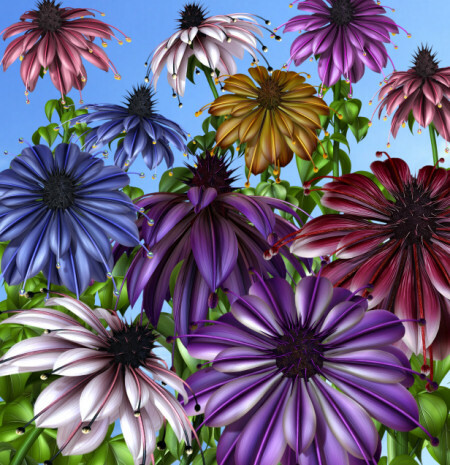 A flower for all seasons. You’ll use this blossom all through the year. 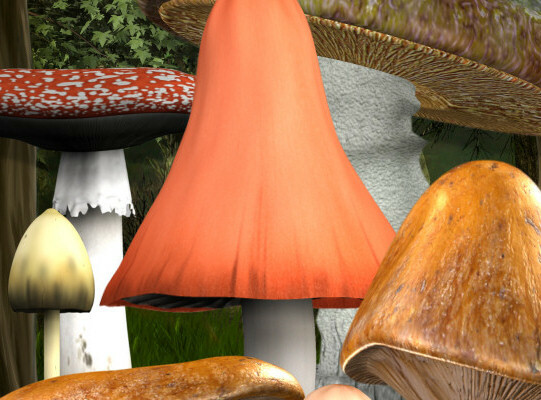 Mushroom Tubes, realistic mushroom graphics for your fantasy designs. 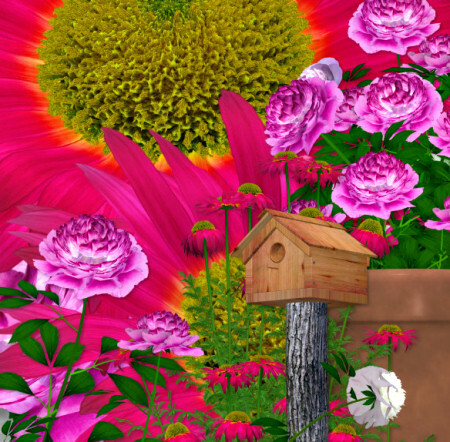 You can build a scene with these amazing mushroom images. Embellish your art.